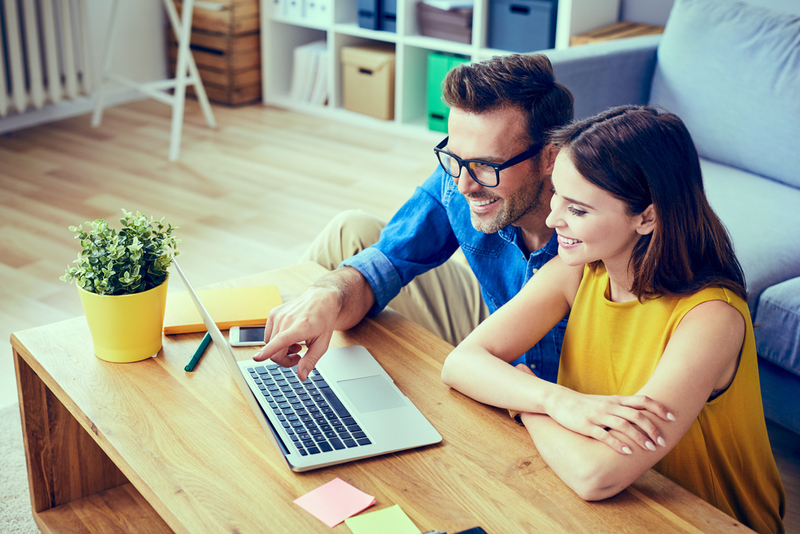 CIBC recently surveyed more than 3,000 Angus Reid Forum panellists online about their thoughts on homeownership. The survey was conducted between March 16th and 20th and included homeowners and tenants. The survey uncovered the fact that many millennials (ages 18 to 34) regret buying a home. Among the millennials surveyed, more than one-third owned a home, with 81% planning to sell and many regretting the purchase. 63% said that the mortgage and housing costs were making them cash poor; 57% fear that an increase in interest rates will make it impossible to afford their monthly mortgage payments; 36% feel like renting is a better option. It seems like the most common issue for young homeowners is managing the monthly costs. We recently chatted with two industry professionals who offered some advice for first-time buyers. So it’s all about what you can afford in the long run. 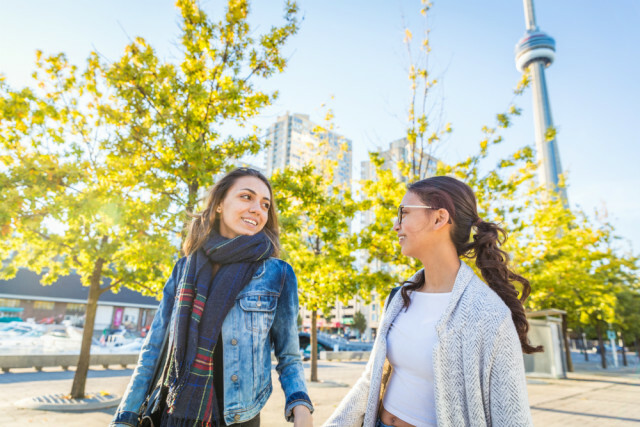 If you’re a first-time buyer in the Greater Toronto Area (GTA), you likely need to set your sights on a studio or one-bedroom condo unit, priced from the $200,000s to mid $300,000s. Trust us, they exist! Taking a look at the new home market is definitely a good piece of advice because it’s a way of avoiding bidding wars that you stand no chance of winning. For the last couple years, the story of the housing market has been all about short supply, strong demand, and rising prices. Depending on who you ask, there are many reasons why housing supply is low in the GTA, but now, there’s one more to add to the list. According to CIBC’s survey, 62% of homeowners are reluctant to sell due to what it costs to buy again. That’s right - supply is low because demand is strong, which is driving up prices, but less people are listing because they don’t want to pay the high prices for another home. It’s a vicious circle. Prices are going up because supply is low and supply is low because prices are going up. Even Baby Boomers (55+) who are mostly planning to sell to pad their retirement savings are holding off listing due to high prices. And there’s no sign of slowing down, according to the survey results. 54% believe that prices will never drop and they’ll rise forever. Only about 17% believe prices will decline over the next one to two years, and about 20% believe prices will decline in the next three to five years. So, is the high value of your home and other people’s homes preventing you from selling? Are you a millennial trying to buy your first home or will you just be content with renting and invest your savings elsewhere?